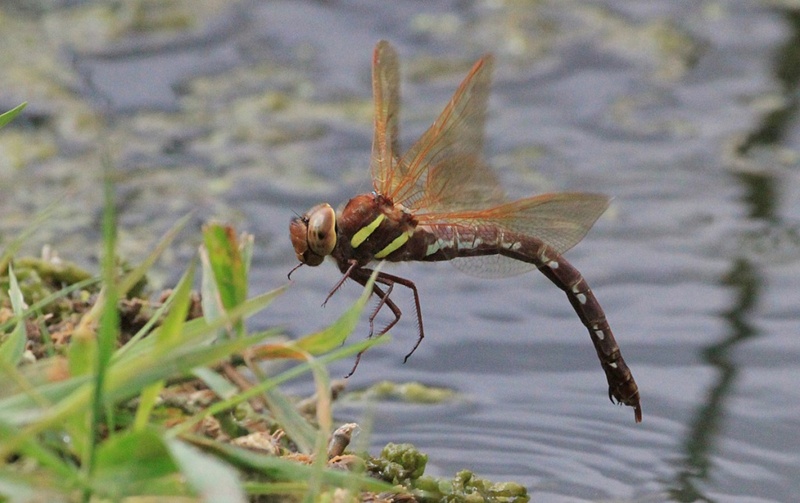 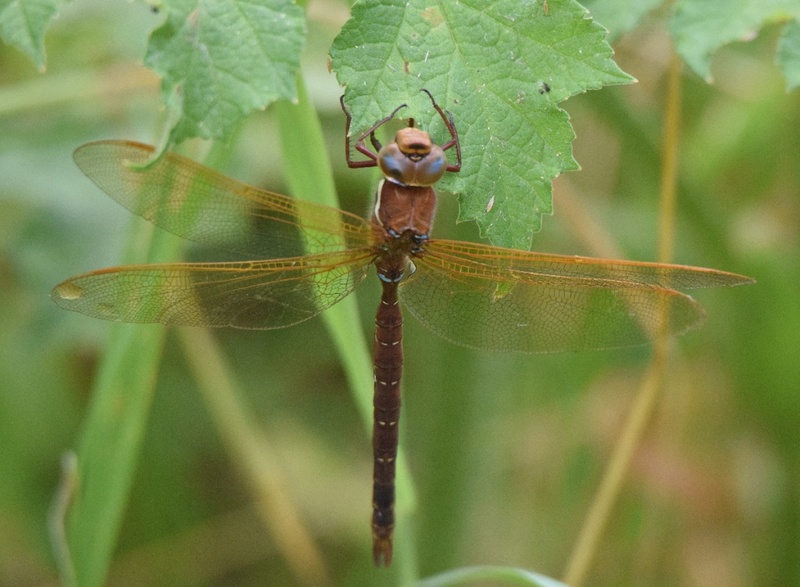 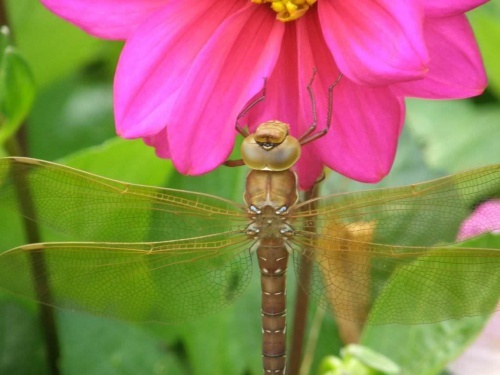 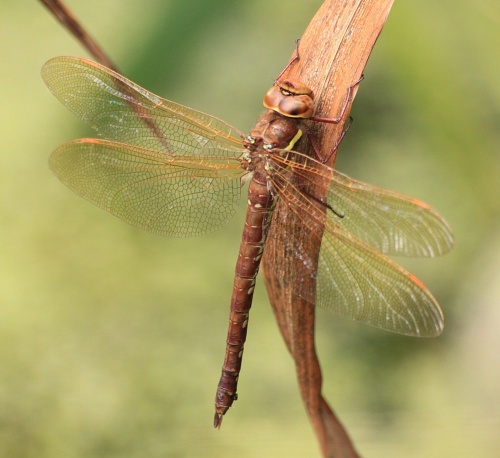 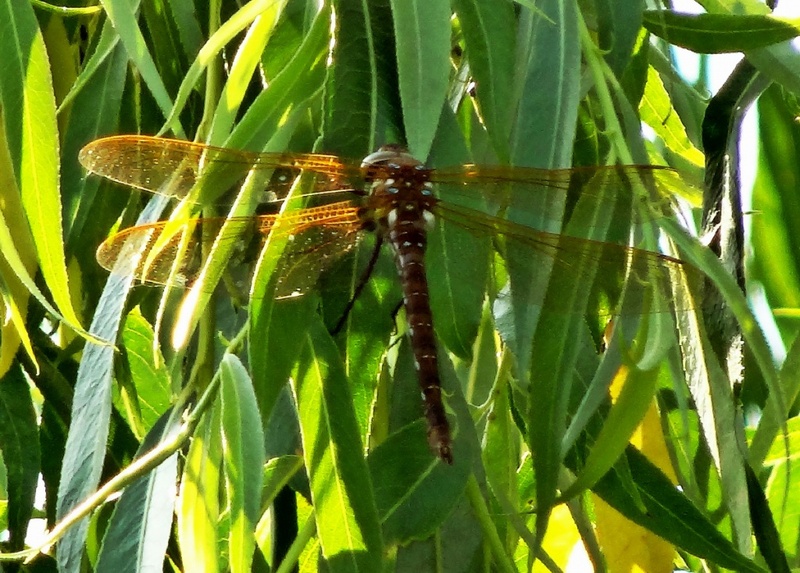 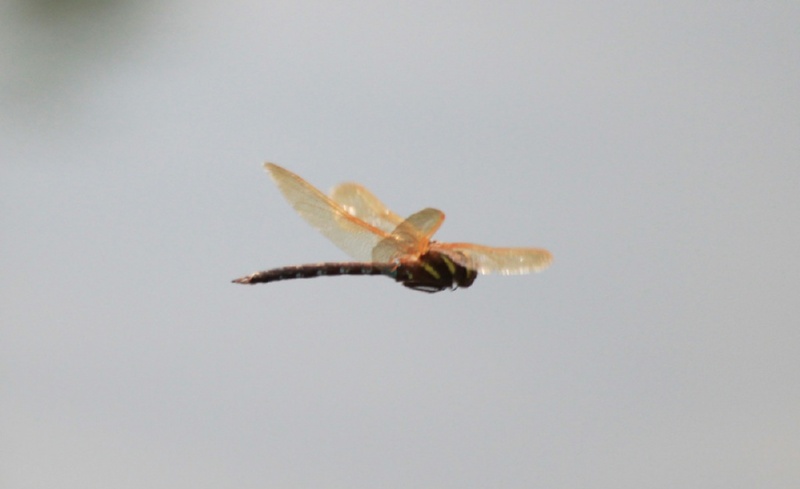 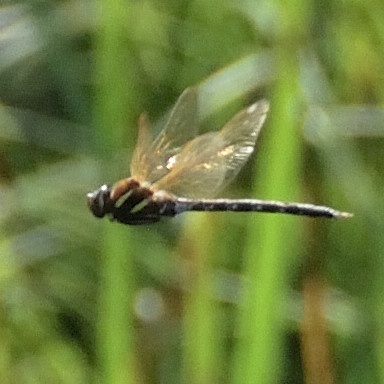 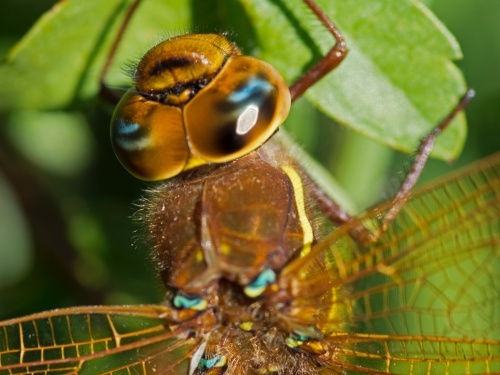 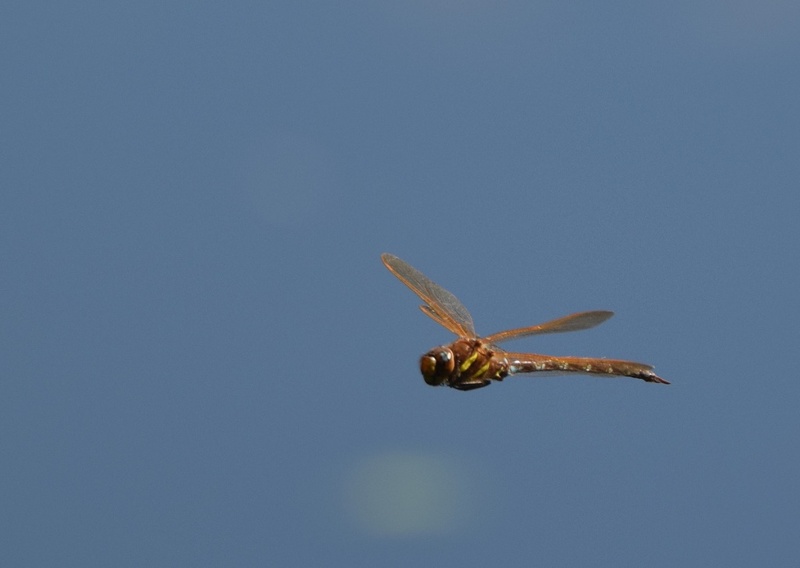 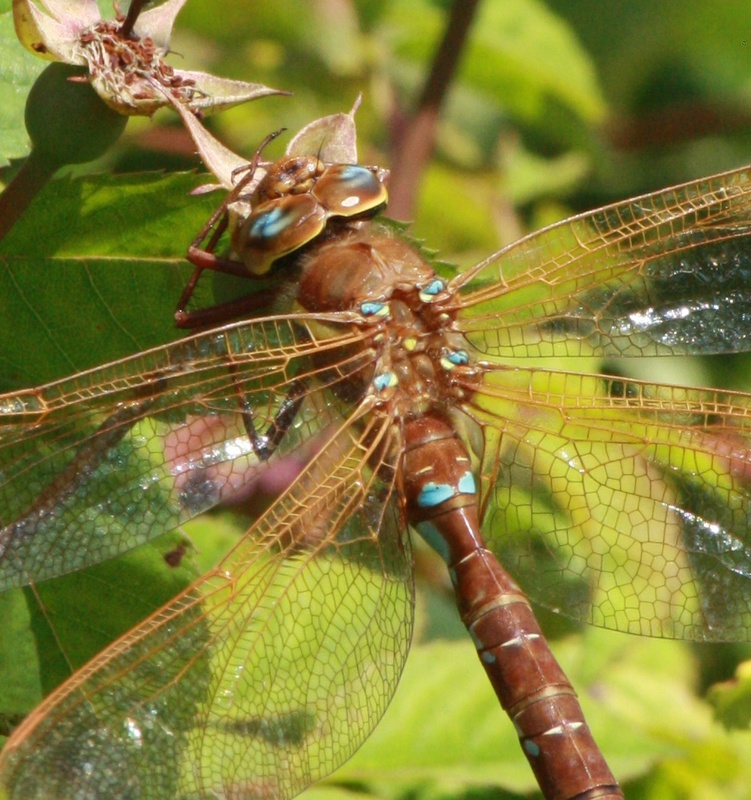 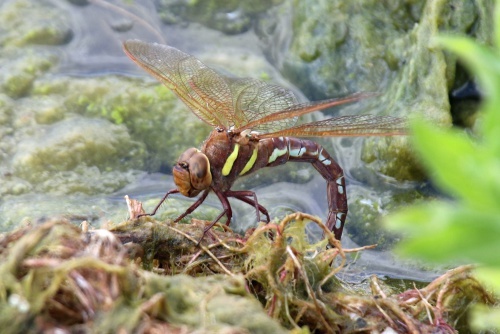 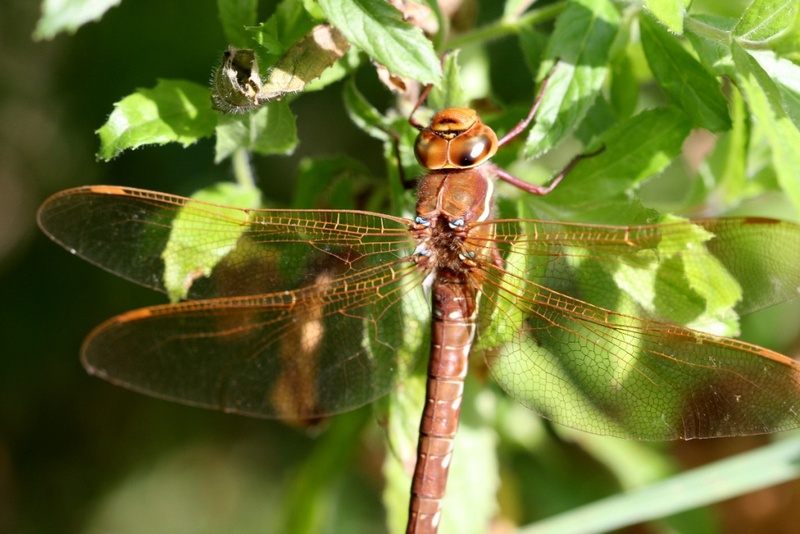 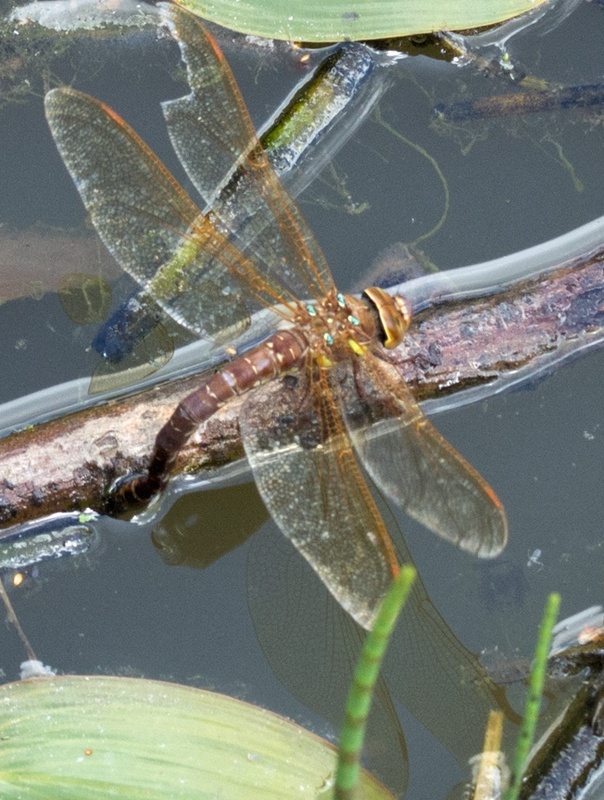 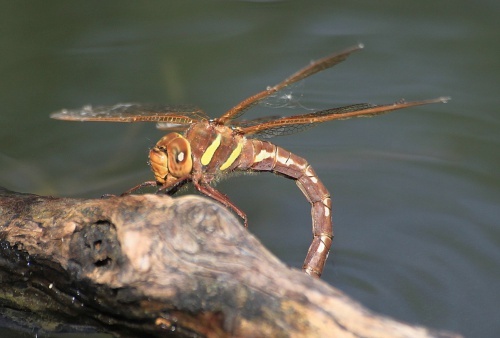 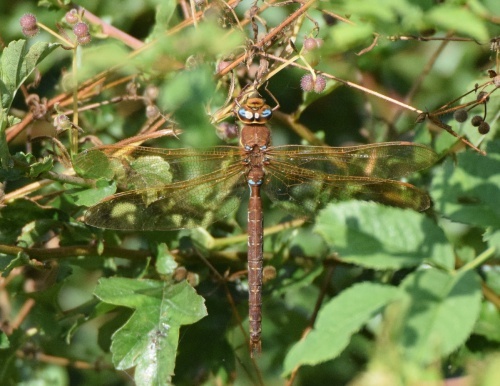 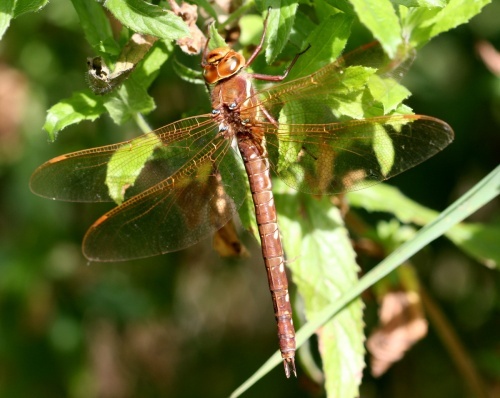 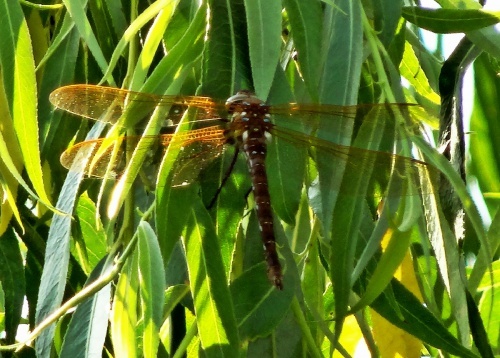 The Brown Hawker is the most common and widespread of the Antisoptera (dragonflies) in Leicestershire & Rutland. 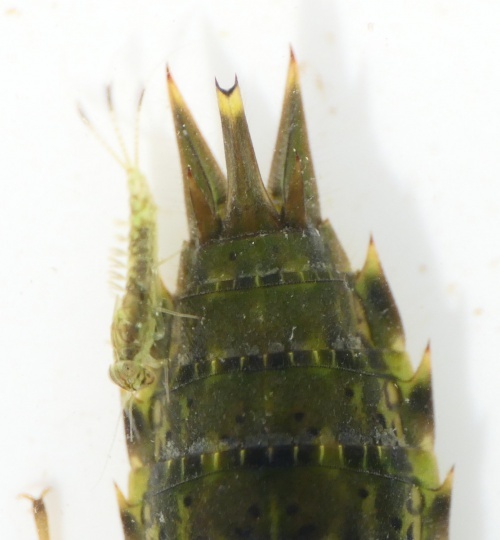 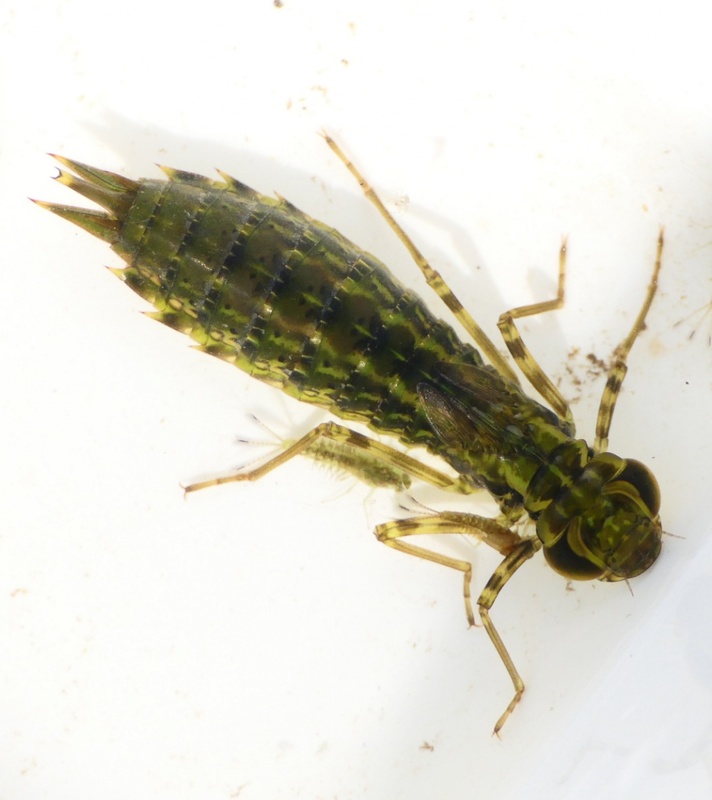 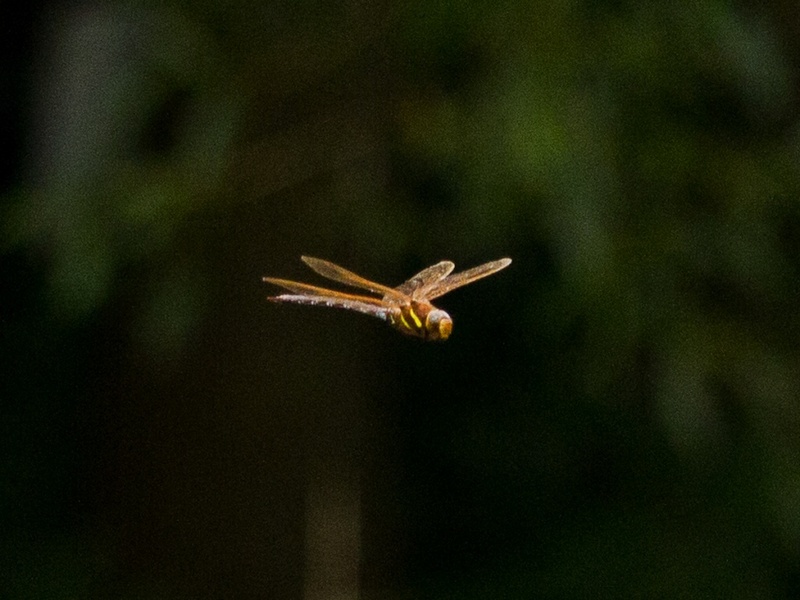 The Brown Hawker is the most common and widespread of the Antisoptera in VC 55, breeding in a wide range of habitats ranging from still waters to slow flowing rivers. 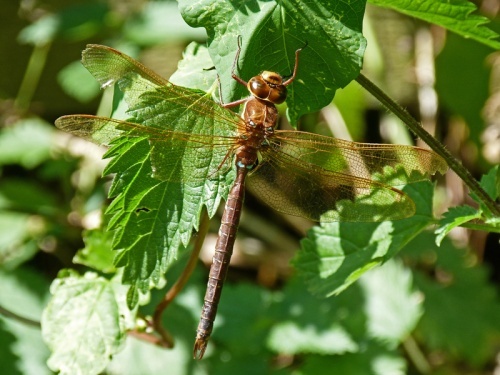 Historic data shows that this has been the case since record collation began in Leicestershire and Rutland.